Our Cigar Box is a mouthwatering mix of Figenza Fig Vodka, Bourbon, Muddled Mint and topped with sugar, soda and plum bitters. It’s a drink you’ll always want to celebrate with! 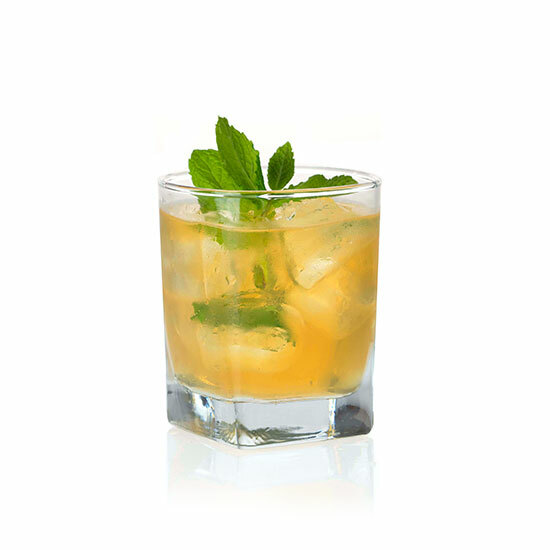 Serve on the rocks and garnish with mint.